Founded in 2002 by two experienced Captains, Gente di Mare started its yachting experience ashore by managing berths. 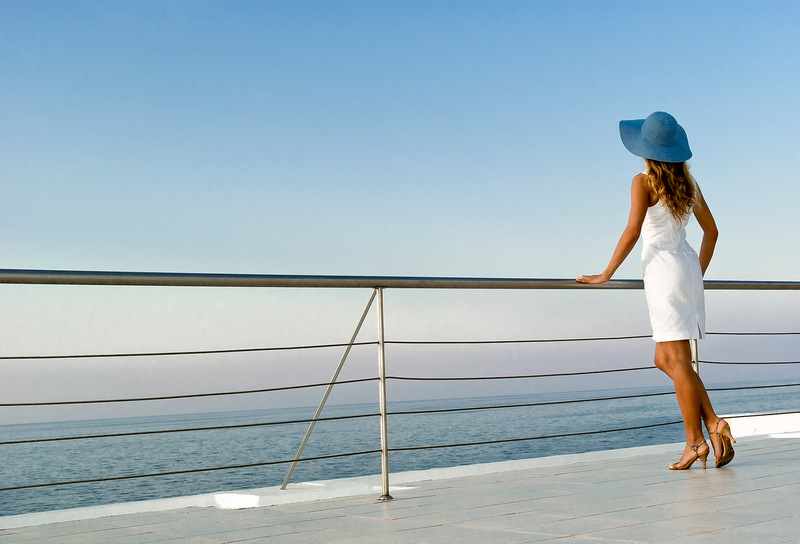 Today, we are proud of being a reliable yacht assistance agency that prioritises personal connections with both captain and crew to assure efficiency and professionalism. 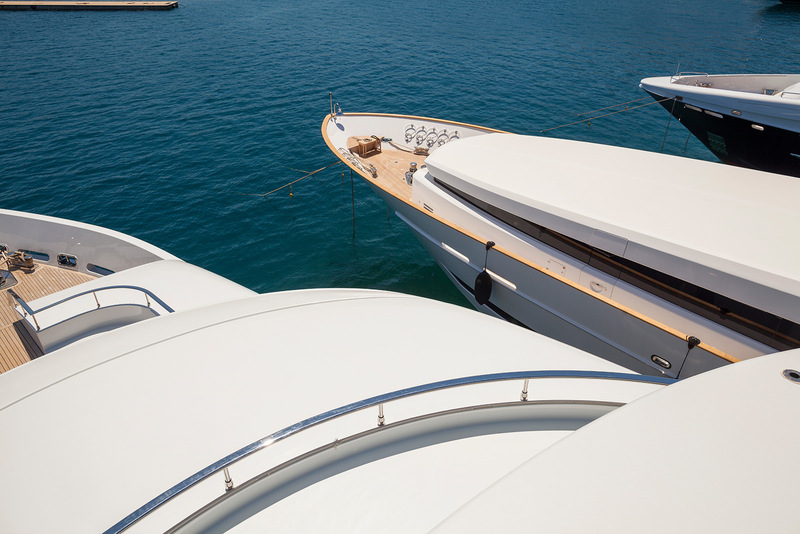 We book, manage and sell, berths up to a length of 90 m. in Portosole and our team provides yacht assistance at all levels. Based in Sanremo Portosole, Gente di Mare assists yachts providing general support and maintenance whenever it is required by either the captain & crew or the owners & guests. We have created a network of strategic suppliers who are able to meet the needs of our clients and our trustworthy working relationship guarantee reliable services to our clients. Gente di Mare’s team is specialized in yachting; each member is an experienced seaman from our day worker, stewards, to our captains. This is why we can identify your needs and professionally meet those needs at a high standard. Focusing on a niche, we provide exactly what our clients need and are able to deliver a vast amount of high-level experience to any sized client. 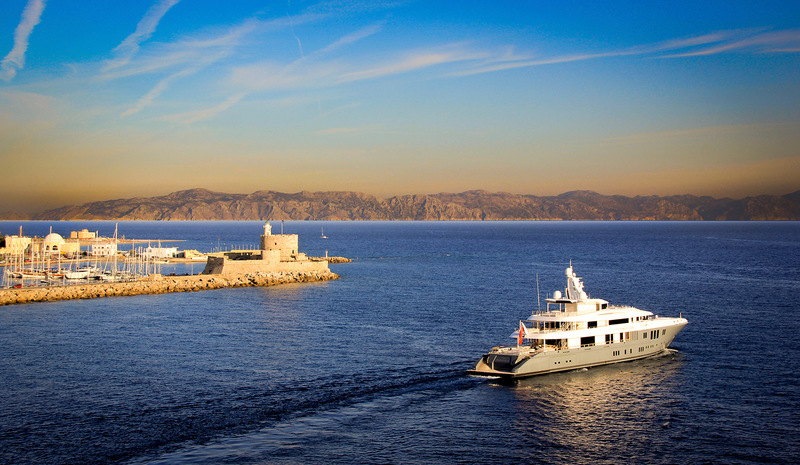 Our relationship with our clients is personal and allows us to connect directly with the yachts and the crew. Gente di Mare has grown by constantly adapting to the needs of our valued customers by creating services that address highly personalized requests. Reliability and flexibility are the key to excellent teamwork, that’s why owners and captains can always rely on Gente di Mare for any kind of assistance 24/7.